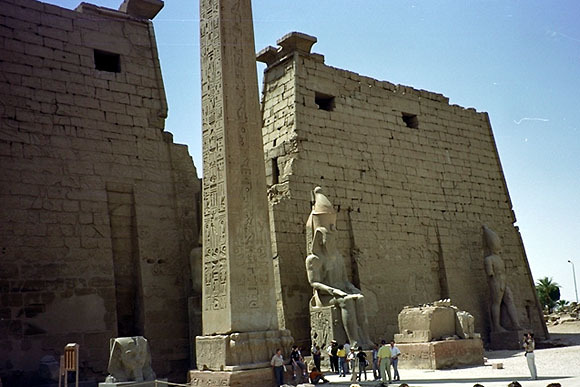 Why did the ancient Egyptian civilization emerge in the Nile Valley? Why did it last longer than the civilizations that came after it? 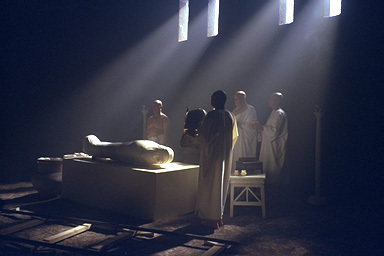 Why did the ancient Egyptians mummify the bodies of the deceased? Why did the pharaohs build pyramids? Who was Tutankhamun and how did he die? 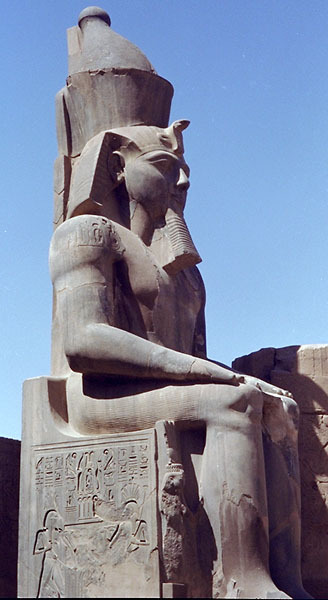 The splendours of the ancient Egyptian civilization have been a source of inspiration down through the ages. 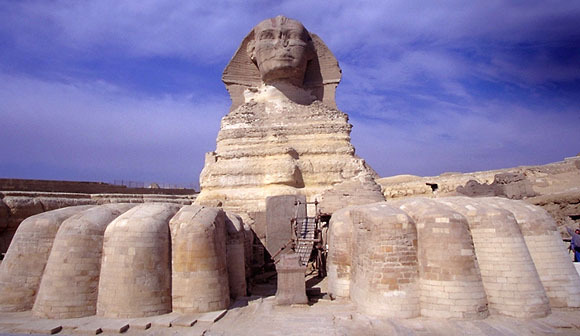 Since the Greek historian Herodotus first wrote about his travels through Egypt in the fifth century B.C., people have speculated about how the Egyptians built their massive monuments, and marvelled at the beauty of their art and architecture. From time immemorial, humanity has searched for the meaning of life, trying to reconcile its mortality with a profound desire to attain immortality. Nowhere is this better illustrated than in ancient Egypt. 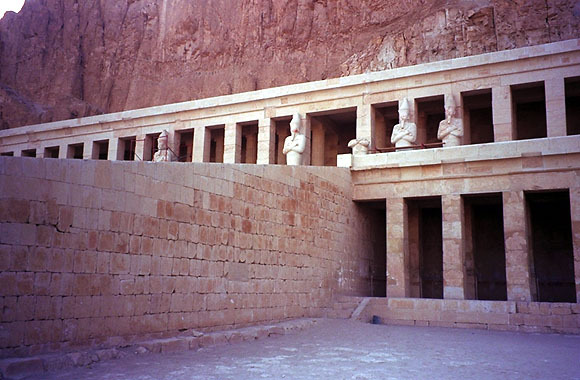 The pharaohs’ journey to eternity has been preserved in Egyptian art, architecture and writings. Egyptian civilization originated over 5,000 years ago, and the country’s historic sites are among the world’s greatest tourist attractions. The first seeds of civilization were sown in the fertile Nile Valley, surrounded by the endless desert, at the crossroads between East and West. Here, the first multinational state was born, the first writing system using hieroglyphs was invented, the concepts of kingship, religion and bureaucracy were developed. 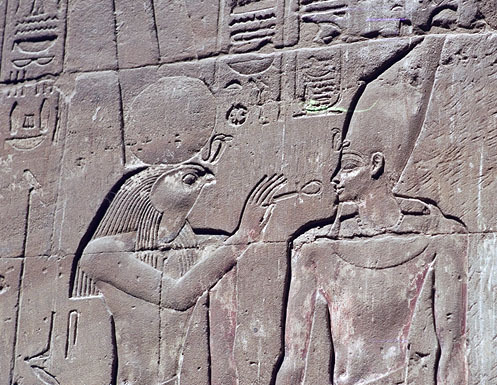 It is little wonder that Egypt continues to capture our attention as we search for the roots of our humanity. As we approach the new millennium, it is appropriate to look back in time to discover the origins of human culture. Mysteries of Egypt takes us on a voyage that traverses the centuries, with amazing views into the wonders of ancient Egypt. For the first time, ancient Egypt’s monumental achievements are captured on the giant IMAX screen. You’ll be there  seeing the great pyramids at Giza, the enormous Sphinx, and the pharaohs’ magnificent temples, palaces and tombs in larger-than-life format. Mysteries of Egypt is a National Geographic Films and Destination Cinema film produced in association with Nova/WGBH Boston, the Museum of Science and Industry of Chicago, the Canadian Museum of Civilization, and Centex Investment Limited.